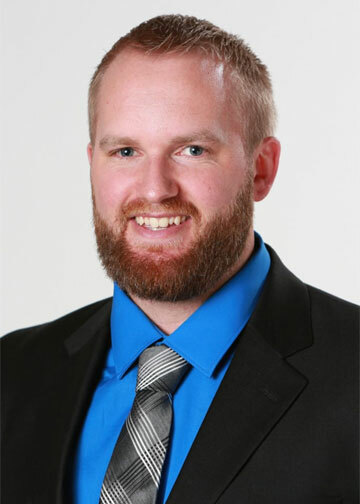 Griffin grew up in a small rural town in southwest Minnesota and graduated from Renville County West in 2007. He enrolled at Minnesota State University, Mankato, and graduated in 2013 with a Master’s of Science degree in Sport Management. He then relocated to Sioux Falls to pursue a career in Insurance. He always has been intrigued by Real Estate, especially when he moved here and saw this town growing in every direction. He joined The Amy Stockberger Team in February of 2016 as an Inside Sales Agent. He loves the small town feel that Sioux Falls offers and really enjoys that fast paced, competitive industry that Real Estate provides.